I came across this old photo today. 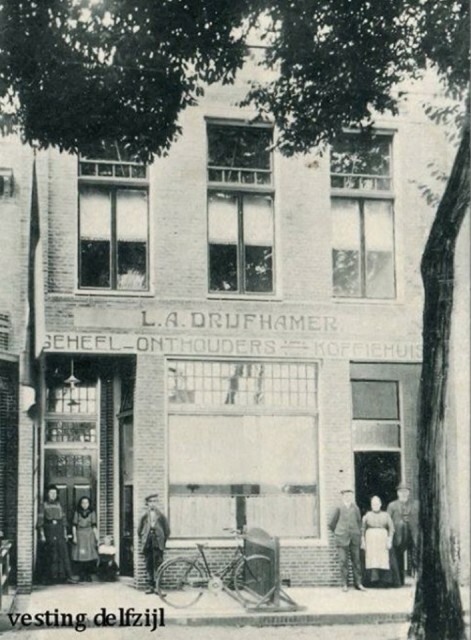 My family goes way back here in my town Delfzijl. I believe, but I am not sure, that the little boy on the left is my grandfather’s father together with his parents (on the right).